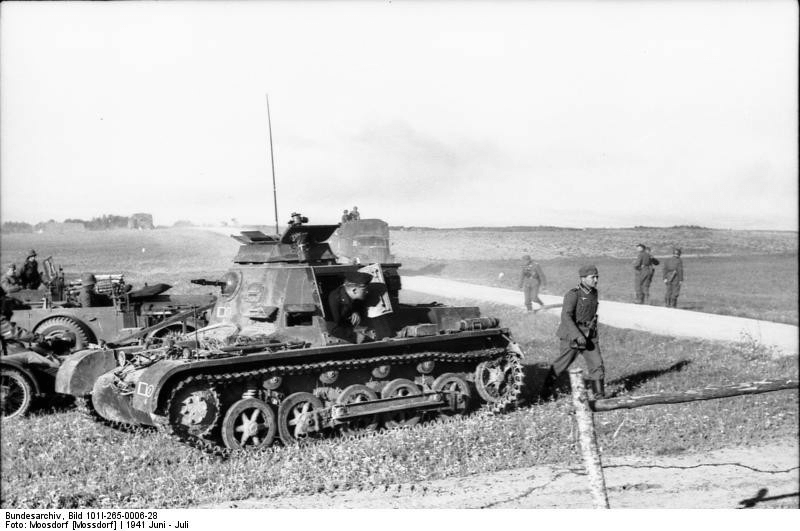 Notes The earliest German command tank was based on the Panzer I tank. The hull was redesigned by adding a fixed structure and this made room for radios and a map table. The Pz.Bef.Wg I first saw action in Poland and served on every major front, until finally being replaced by larger vehicles.